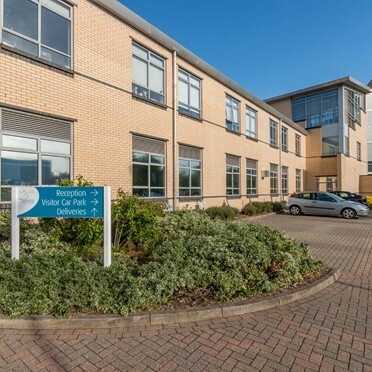 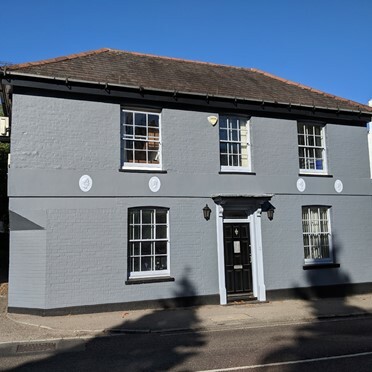 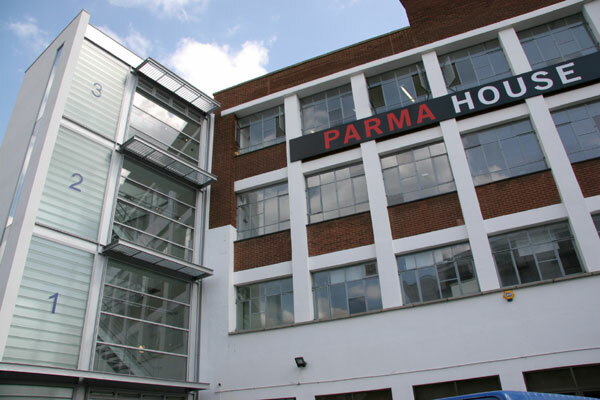 This business centre offers a range of office space, workshops, virtual offices and training and meeting room facilities. 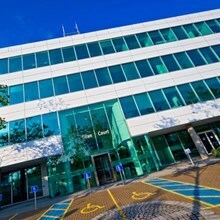 The centre offers offices between 110 and 1200 square feet to rent. 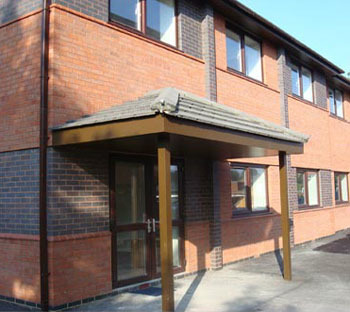 The centre's facilities are let on flexible, easy-in, easy-out monthly terms. 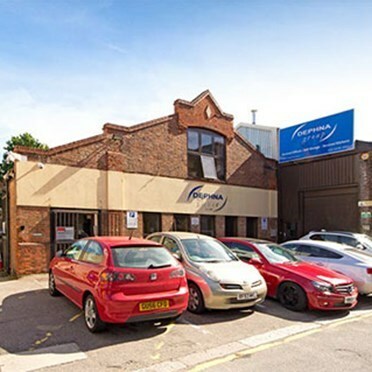 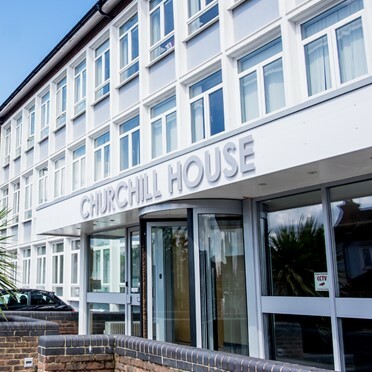 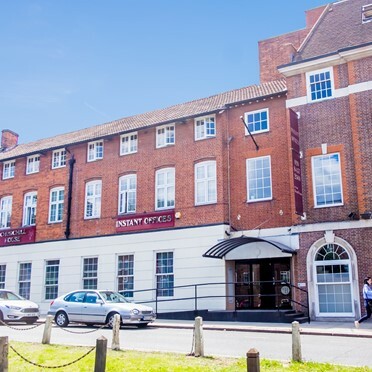 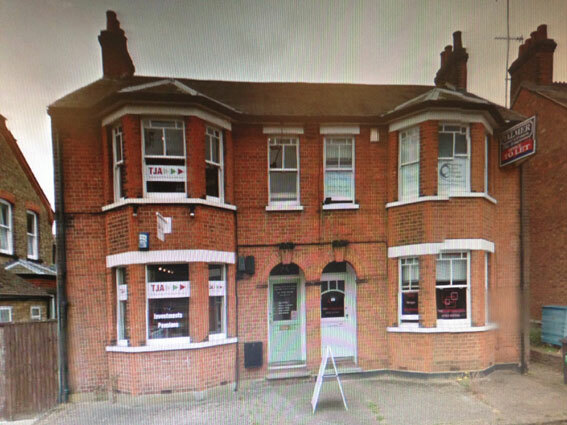 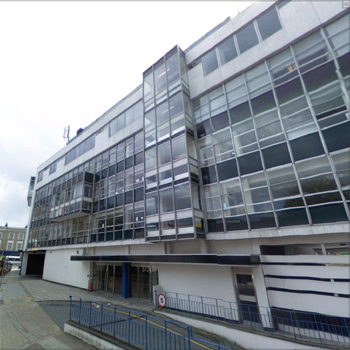 The office space is situated close to a wide range of local amenities including Wood Green Shopping Centre which only a few minutes walk from the unit and offers a huge range of shops and restaurants. 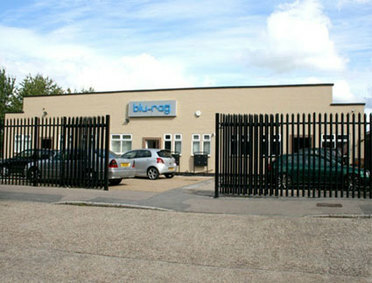 Other local facilities include several cinemas, a wide range of supermarkets and cafe's.